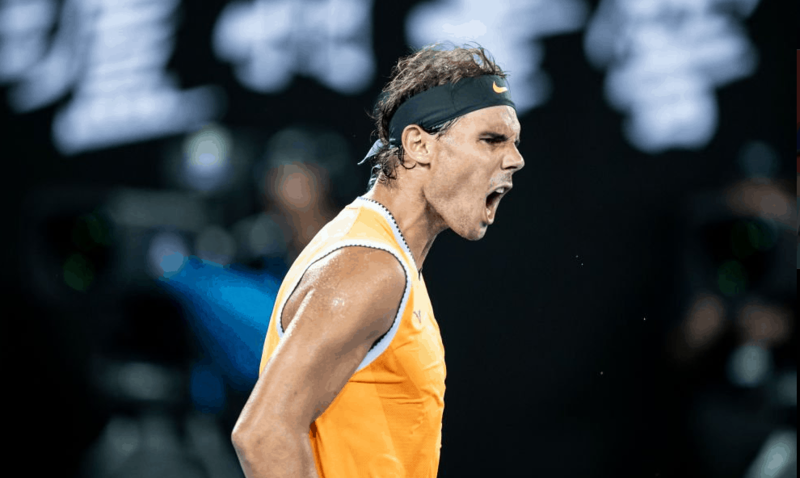 Rafael Nadal confirmed he would like to play at this year’s Davis Cup, while he is also eyeing the 2020 Olympics in Tokyo. “I would like to be there, but there are still a lot of months to go, seven or eight months, almost nine,” he said on Thursday. Nadal has also set his sights on the Olympics next year as he looks to add to the men’s singles gold medal he won in 2008. “You are talking about more than a year and a half away. I don’t know what is going to happen but, as I already said, my hope is to be there,” he said. The Spaniard is expected to resume his season at the Mexican Open on February 25.